The waterways around the former Pleasure Island are now in the process of being removed. Work is taking place directly across from Raglan Road, and around T-REX. 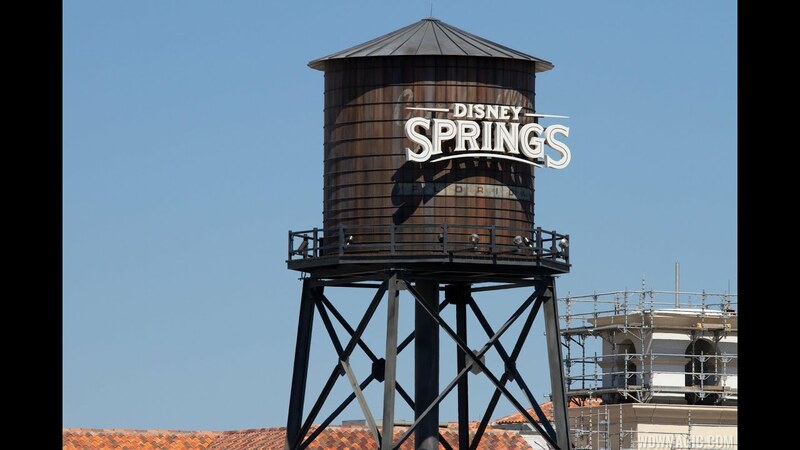 Part of the Disney Springs redevelopment of Downtown Disney, the waterways are being reconfigured for the development of the new districts - The Landing, and the Town Center.